Nathamon has more than 10 years of digital marketing experience. 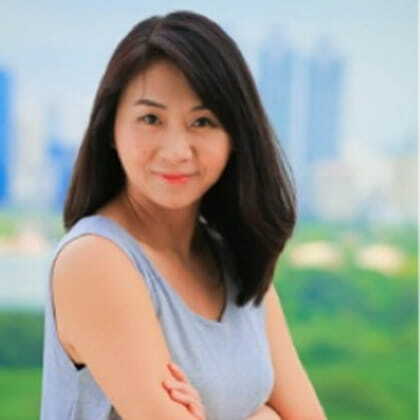 She is the co-founder of Flexmedia Co.,Ltd. a leading digital agency in Thailand, which joined forces with iProspect in 2015. She was one of the first group of digital AEs in Thailand, working for clients like Orange, Samsung and Sansiri.